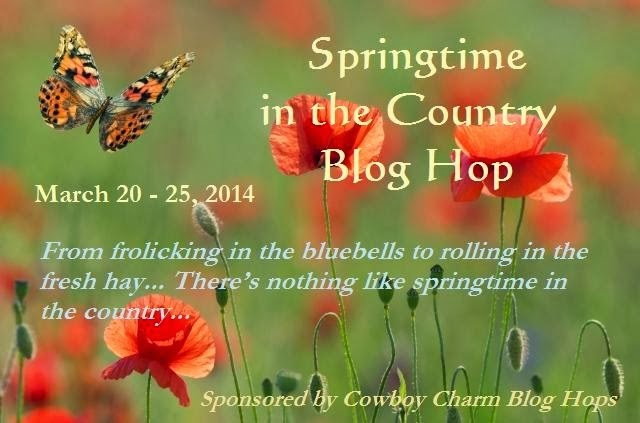 Springtime in the Country would be my favorite place to be right now ! Especially with all the snow I see out my window today including the fresh new fallen snow. Honestly during the Spring and Summer I don't mind Michigan. The weather is beautiful and since I live in a tourist town, everyone is working hard to get the town ready and the lake usable. I'm actually not from Michigan, Indiana originally but my husband was born & raised here so this is were we are :) Have you ever been to Michigan? I swear I don't think I'll ever see it all. We love to travel on the weekends and I've been to so many different places I can barely keep track. 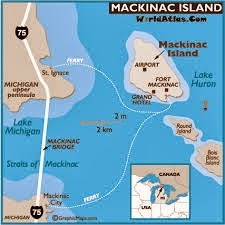 There is one place that is my ultimate favorite though and that's Mackinac Island. 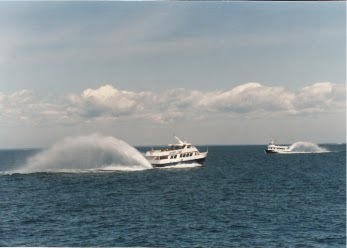 However, once the thaw makes way, the ferries leave St. Ignace and Mackinac City several times a day transporting passengers to the island. My hubby and I try to make it there at least once a year, of course since it's our private getaway, we make sure to go without our kids ! There's nothing like it I swear. No motorized vehicles, except for an ambulance. Mode of transportation on the island is bicycle and horse. It's quiet and beautiful. 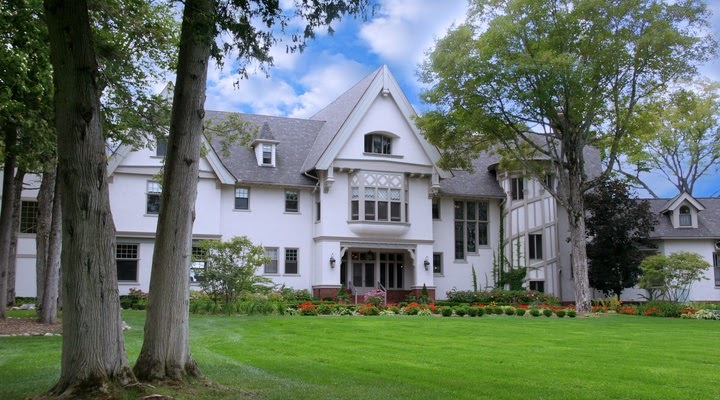 There's so much to see on such a little island and plenty of places to stay but our favorite is The Inn at Stonecliff. So, if you're looking for a travel spot, definitely check it out. Mackinac City. You won't be sorry. 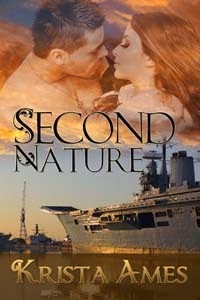 Available only at AMAZON and FREE this week! We have a great lineup of hoppers this week so make sure to visit them all ! 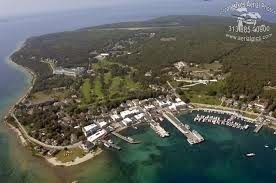 My husband talks a lot about the Mackinac area, he has fond memories of vacationing there growing up, I keep telling him we should go there now, but we never do. That sounds like a great place to detox, unless of course I bring my computer... which I would. I'd be leery of an ice road two. It sounds so nice to be able to see nature burst forth with no distractions! I love the smells of springtime in the country: fresh grass, flowers and peat moss, budding fruit trees, hay and freshly churned dirt. I'm not familiar with Michigan as I live in Georgia. I do remember hearing about the Ice Bridge this winter. I've added Harper's Wish to my wish list. I like the fresh flowers and bird songs the most. never lived in weather like that.lived in California most of my life.here we complain about hot weather and the need for rain. I love the tree's in the country spring time. Glad to see you in the hop, Krista! Good luck with your new releases. Springtime in the county would be great! Great weather you could go for walks explore. So much nice things to do. I like to sit outside and read! My favorite spring time activity is reading on my front porch. I''ve never been to Michigan, The pictures look lovely.